Democratic presidential candidate Hillary Clinton has declined an invitation to debate rival Bernie Sanders ahead of the California primary. The Clinton campaign said Monday that it will not participate in a Fox News debate that Sanders had agreed to, saying that the focus has shifted to battling the Republican nominee in the general election, who is presumed to be Donald Trump. "As we have said previously, we plan to compete hard in the remaining primary states, particularly California, while turning our attention to the threat a Donald Trump presidency poses," Jennifer Palmieri, Clinton's spokeswoman, said. "We believe that Hillary Clinton's time is best spent campaigning and meeting directly with voters across California and preparing for a general election campaign that will ensure the White House remains in Democratic hands." This seems to contradict the agreement that Clinton and Sanders made in February to have four more debates with one another. Only three debates have been held so far, with the latest being held in New York in April. 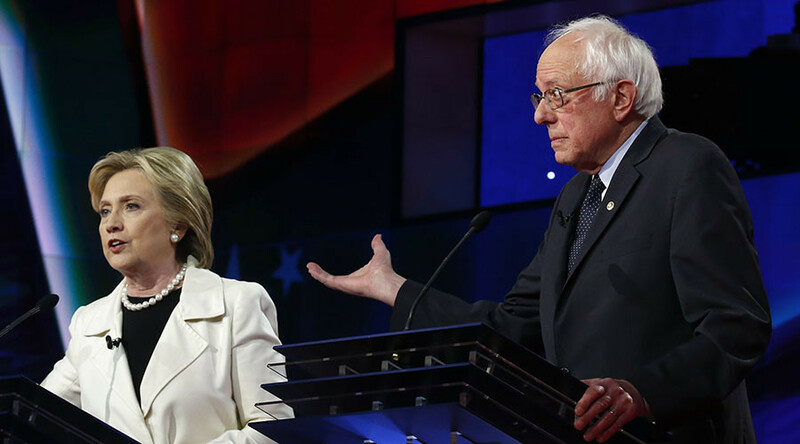 "I am disappointed but not surprised by Secretary Clinton's unwillingness to debate before the largest and most important primary in the presidential nominating process," Sanders said in a statement. “I hope Secretary Clinton reconsiders her unfortunate decision to back away from her commitment to debate,” Sanders added. The Vermont senator also said that Clinton shouldn’t be so presumptive about the status as the Democratic, noting his string of recent victories in the states of West Virginia, Indiana and Oregon. 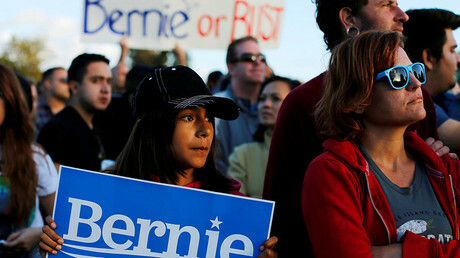 During a rally at a high school in Santa Monica, California, Sanders said that Clinton refusing to debate was a snub to the people of California. "I also would suggest that Secretary Clinton may want to be not quite so presumptuous about thinking that she is a certain winner," Sanders added, noting his victories in several recent primaries. The debate would have been held by the conservative-leaning Fox News network, which said that it was disappointed Clinton declined its invitation. "The decision, they say, has nothing to do with Fox," Fox News anchor Brett Baier said Monday night, according to CNN. While he may no longer have an opportunity to challenge the party establishment in a debate setting, Sanders is taking the fight to the Democratic National Committee, saying that he supports DNC chair Debbie Wasserman Schultz’s opponent Tim Canova in the upcoming election for her congressional district. Sanders has previously accused both Wasserman Schultz and the DNC of being biased in favor of Clinton during the Democratic primary. 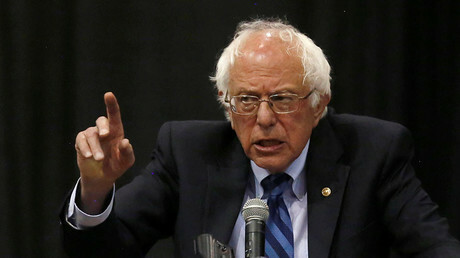 However, many believe that Sanders’ success in the primary could mean that the Democratic establishment will be forced to shift to accommodate views like his even if he doesn’t secure the nomination.